People ask me why I'm such a freak when it comes to cars. I don't have a good answer, but my mom always says that I wasn't dropped on my head and that I was obsessed with cars at a young age, but for whatever reason...I like them odd. Wierd. Brown. Slow. Horrible. Yup...winner, winner, liver & onions dinner. 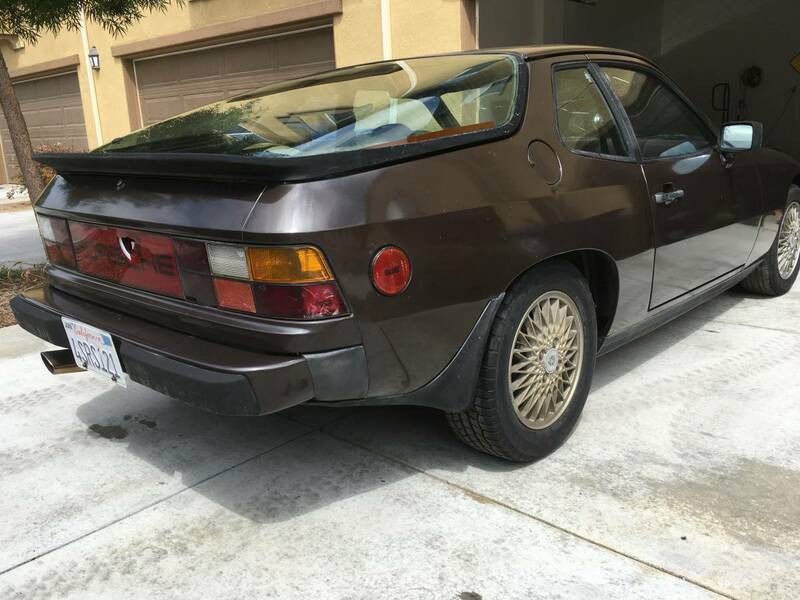 Find this 1980 Porsche 924 offered for $2000 in Ventura, CA via craigslist. Tip from Sean S.
It's a Porsche, it's gotta be fast...right? 'Fraid not...this thing is powered by a 115ish horsepower Audi engine (that was also used in the AMC Gremlin) that is mated to a 3 speed slushbox...ewww. Nuke it from orbit, it is the only way to be sure. Whoa...slow down cowboy, this thing might have a fun killing autobox, but it only shows 40k miles on the odo and has supposedly had one owner since new. 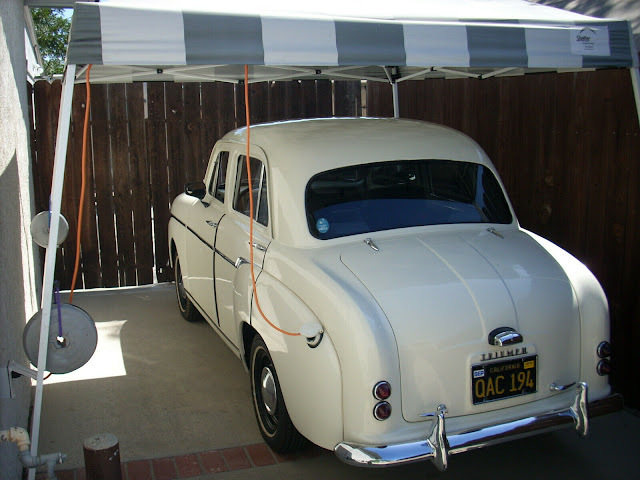 In 2012 the car was placed in storage at about 39k miles, was running perfect but not been used. 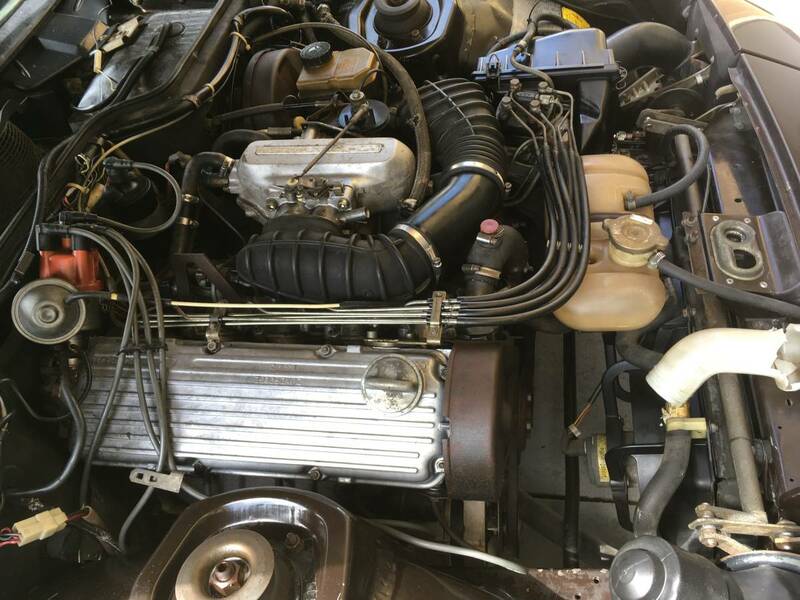 In 2016 it was taken out and towed to a vw porsche shop in chatsworth ca and received $2300 service, All belts timing included, fuel tank, battery, fluid, water pump and much more. runs perfect without any issues very nice shifting with a lot of power. Please look at all the photos and ask all questions. My first Porsche was a '78 924 with a slushbox. Yeah, it was slow. But I loved it. Car had near perfect weight distribution. Handling was great (the car loves good tires). I paid $2,250 for it back in 1986. Bought it from a car salesman who was literally getting evicted from his apt (I discovered this as I was trying to get a hold of him). Guy needed cash, badly. Was a great car. Expensive parts, but fun to drive. 3. Get bigger, stickier tires. 4. Give it a heart transplant (ie, goose the engine somehow). 5. Fork a stick in it, it's done! I like to think that the original owner of this was a working at a Hi-Fi store in 1979. He would wear a leather vest to work that looked good with his Tom Selleck style mustache. Just closed a deal on the latest Technics Stereo DC power amplifier with JBL 4312 E studio monitors. 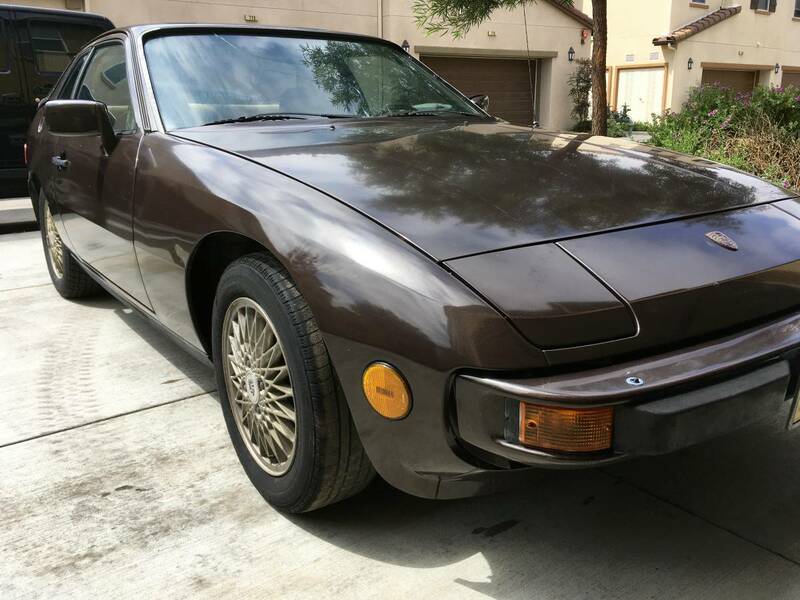 Took his commission check and bought this brown and gold beauty. Celebrated with a Chivas Regal on ice, a bump of coke and a marlboro. Who wouldn't want to own this piece of San Fernando history? Slow clap for Sean. Nice. I wanna go buy Grease on Betamax. Well done. I *was* working at a HiFi store in 1980 (Tech HiFi, Ann Arbor, MI). I started as a stock guy (unloading the truck). I was putting myself through med school working this gig and at Domino's pizza (Domino's had perfect hours for a working student, they were open when classes were done). During those days, my VW mechanic* purchased his first brand new 924 with cash (wadded, crumpled up 100 dollar bills) from his buddy who worked at a Porsche dealership. My bud was hung over like a dog that Saturday morning, unshaven, unshowered, dirty jeans and stained T-shirt. His buddy looked at him and said "This is the sleaziest Porsche delivery I've ever done." Bob said, "Wow. Thank you. Coming from you, that means a lot." * I drove Rabbits, an Audi 100, a Scirocco and K Ghias back then. I'd buy 'em cheap, fix 'em up, and sell them to pay for my school tuition, books and living expenses. Life was good. Stan- better an Ann Arbor hi-fi store than an East Lansing one!